How do Southern California bakeries Dolcissimo, Susie Cakes and Mrs. Beasley's stack up? The blog Nibbles of Tidbits did a taste test. 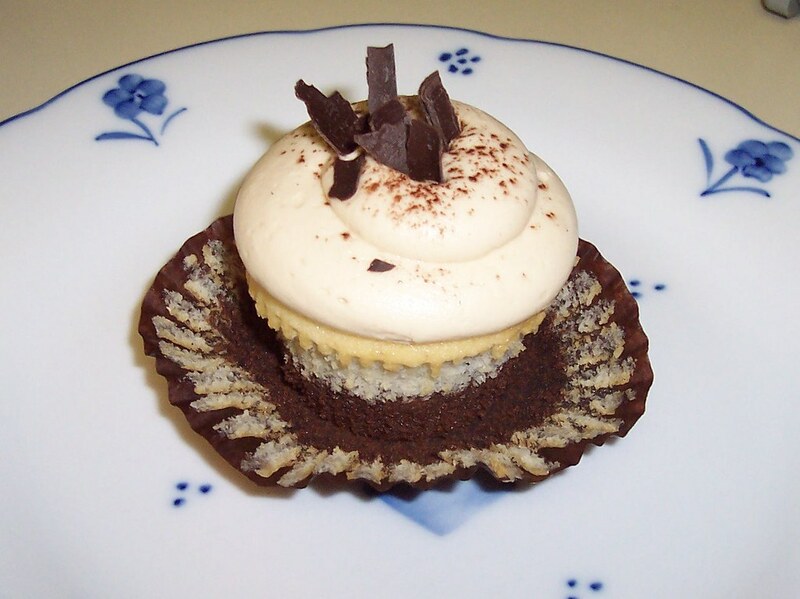 Below is the tiramisu cupcake from Dolcissimo. Oh My! This looks super delicious & yummy.